The NHL recently announced a big change for their 2010 All-Star Game. Hockey is creating it’s own version of the type of pickup games we all used to play as kids. Instead of playing conference vs conference, the NHL is allowing the players to select two team captains, and each captain will pick the All-Stars they want on their team. A coin toss will determine which captain gets to select their player first. The fans will still vote by electronic ballot from a choice of 100 players, with an option for write-in candidates. Their votes, however, will only determine the first six All-Stars; three forwards, two defensemen, and one goalie. The NHL’s hockey operations department will choose the additional 36 players, for a total of 42 All-Stars. Each team will consist of 12 forwards, six defensemen, and three goalies. The NHL’s hockey operations department will also choose 12 rookies to take part in the skills competition that is also part of the NHL All-Star weekend. The NHL All-Star game took a one-year hiatus because of the Olympics. The All-Star festivities will be held at the home of the Carolina Hurricanes during the last weekend of January. 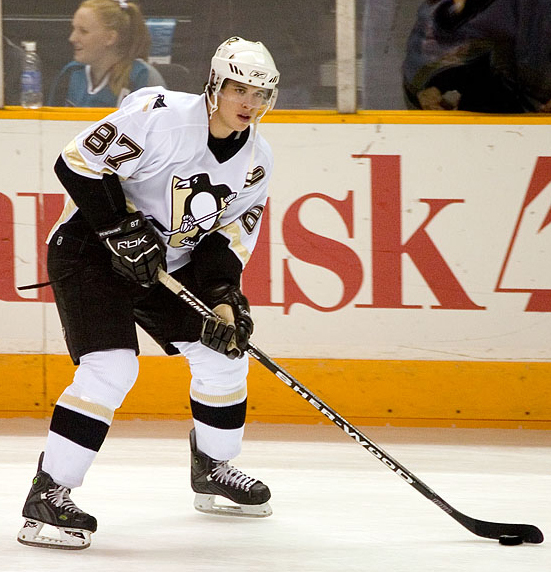 Will this change in the 2010 NHL All-Star Game make you watch, and do you see other professional sports following this new concept? ~ by Troy Erickson Realtor on November 11, 2010.